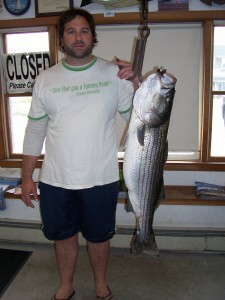 Surfland Bait and Tackle – Plum Island Fishing » May 18, Busy this morning. May 18, Busy this morning. The morning was busting open at the river mouth today. Plastics were again the rage. Low tide was at 9:30, so the bottom of the outgoing seemed pretty robust.